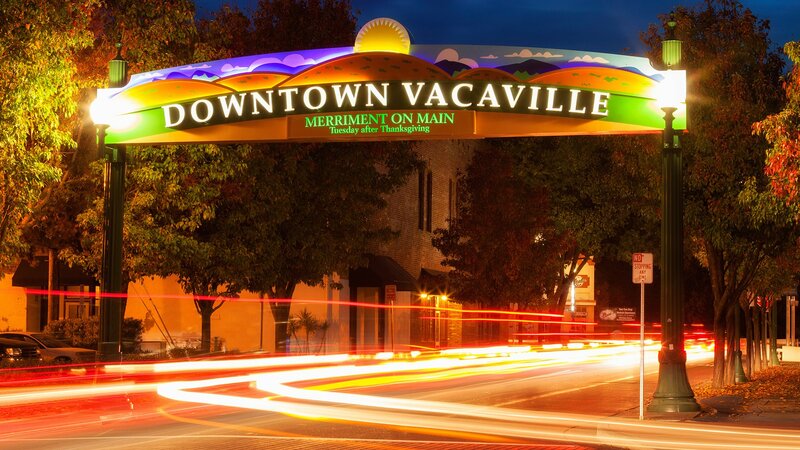 We like to say the “V” in Vacaville stands for value, especially for group tour operators and event and meeting planners. First, there’s our ideal location – less than an hour’s drive from cosmopolitan San Francisco and dynamic Sacramento, the state capital. Our hotel accommodations are as comfortable and restful as those you’ll find in any major metropolitan area, but up to 50% less expensive, allowing you to keep your budget under control. You’ll love our easy access to the excitement of the big city, without the big cost. Choose from a diverse selection of Vacaville group and meeting venues. There are intimate hotel function rooms perfect for training seminars, executive retreats, and smaller social gatherings such as birthdays or anniversaries. Or host an impressive annual convention or large-scale event at the beautiful Vacaville Opera House or Nut Tree Plaza. We’ll also help you with pre-event planning, including conducting site inspections, serving as a liaison with local business and vendors, and even putting together area bus tours. 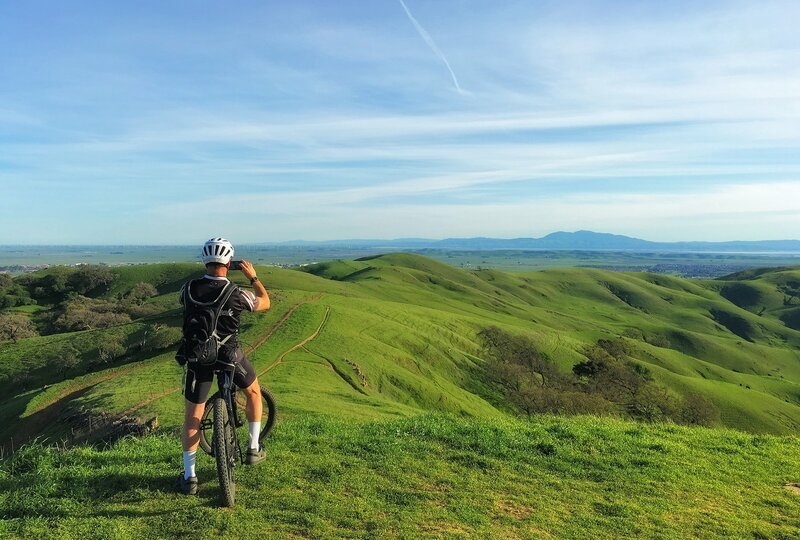 And when it’s time to relax, Vacaville boasts a thrilling variety of fun adventures. Travel to nearby Napa Valley to sample that perfect California Cabernet. Attend a lively theater performance or musical. Enjoy some of California’s most colorful shopping and dining. 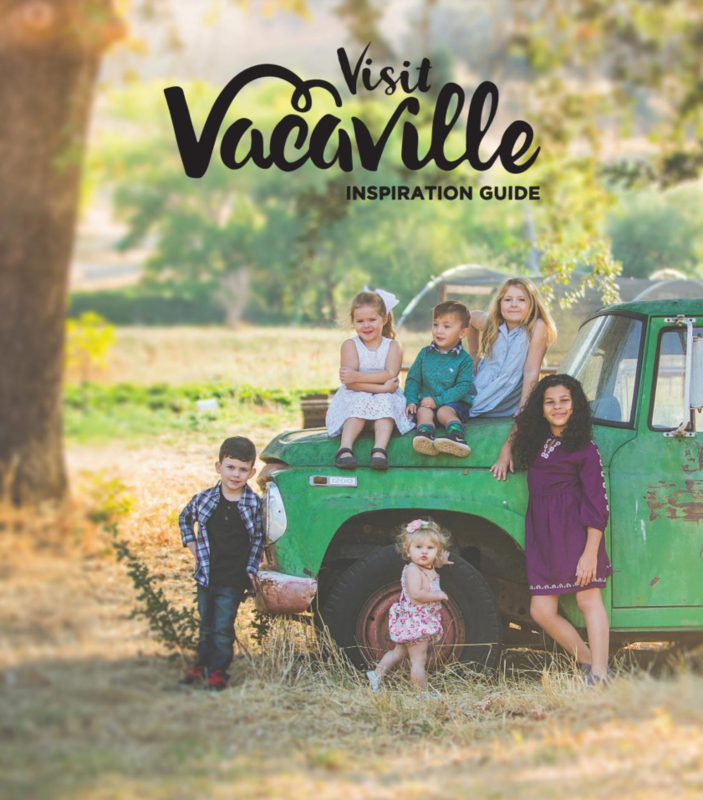 See why Vacaville is ideal for Central Valley group travel. Contact us for information on organizing bus tours and memorable itineraries. The McBride Senior Center has a banquet capacity of 200.